At Motive Learning we understand, one size does not fit all. Because of this, we created a dynamically interactive user interface for clients. 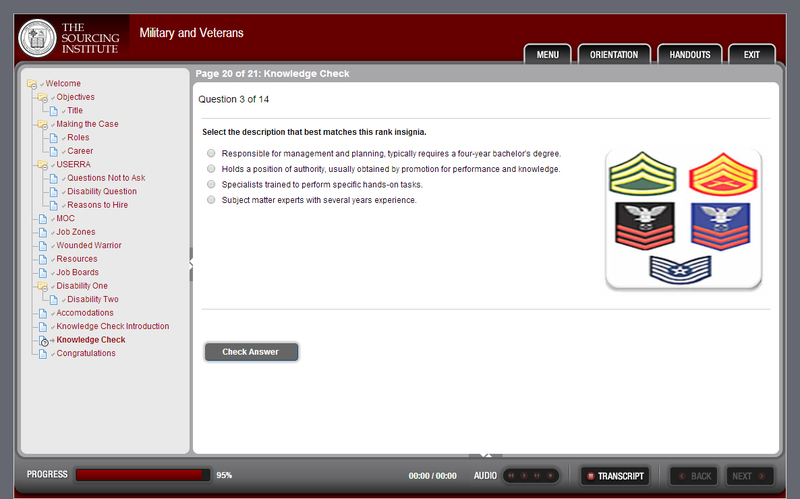 This allows clients to interact with the user interface as need to help maintain learner engagement. Some clients have tenured employees that are required to complete training on an annual basis. This doesn’t have to be as monotonous as it sounds. Gamification learning turns mundane learning into an entertaining educational experience. Seeing is believing. Oftentimes when training on a piece of equipment, it makes it easier if the equipment can be "dissected". 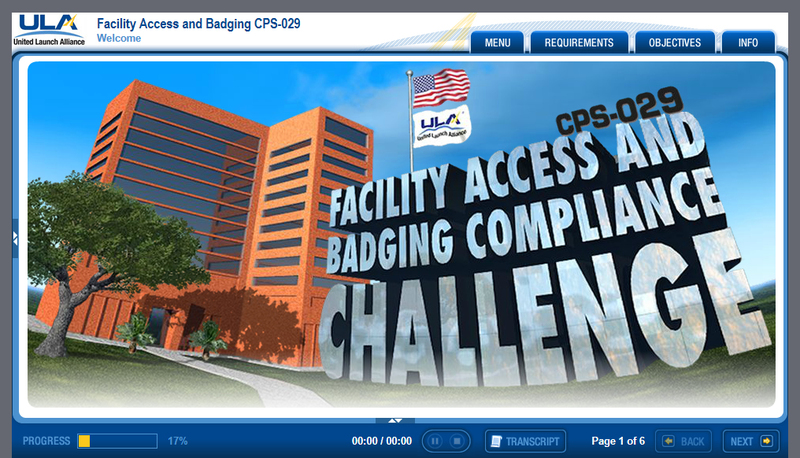 By creating customized rollover interactions it allows employees to do just that. Where the actual piece of equipment may be too large or just not accessible, this allows the employee to understand the equipment better prior to actually working with it. 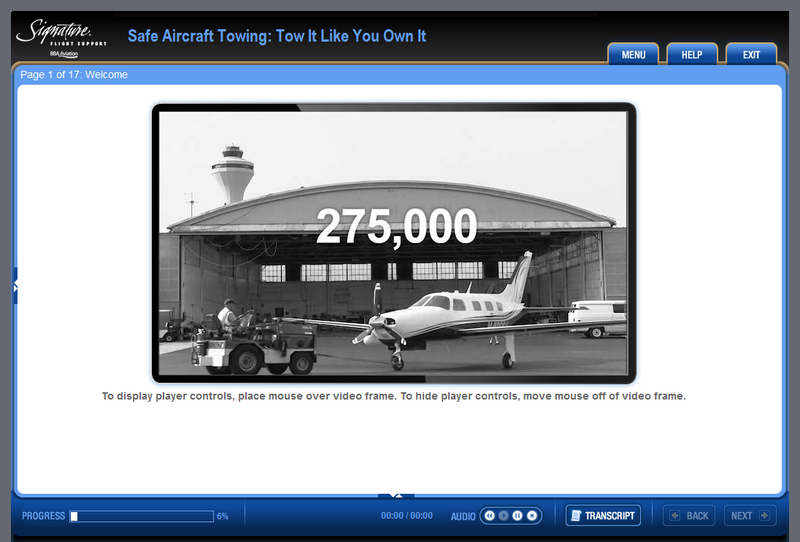 In partnership with our client, we developed an engaging video course on how to safely tow aircraft. This course deployed in conjunction with an awards program implemented internally by the client reduced incidents dramatically. Ultimately reducing costs and increasing customer satisfaction. 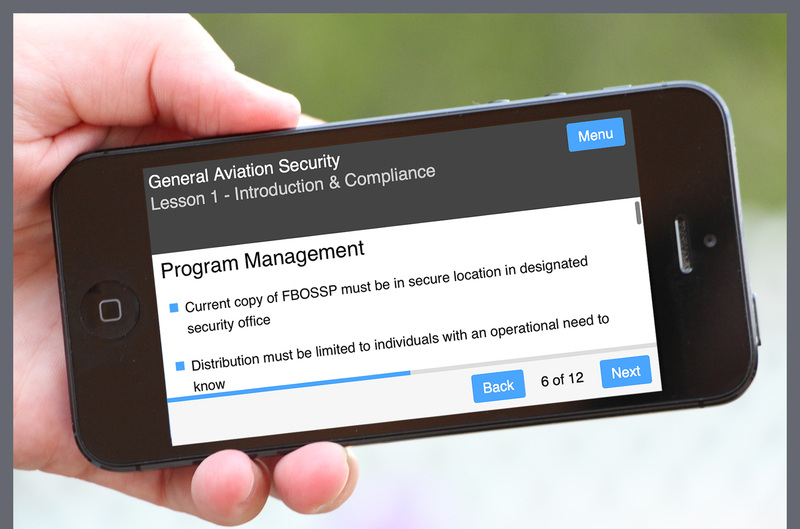 Utilizing the Motive 4.0 Authoring tool you can easily create a mobile responsive course and or assessment your employees can access on their phones, iPad or other mobile device while they are in the field. Some assessments require more than just questions and answers. 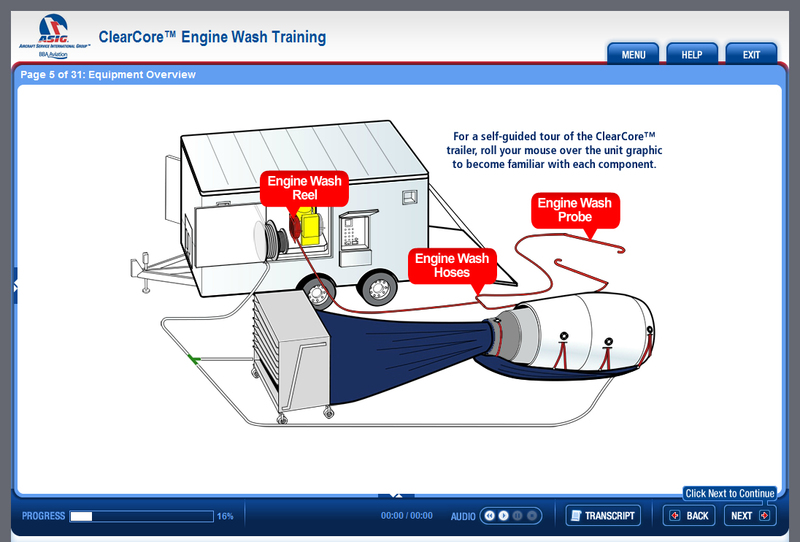 Visualization, interactivity or role play may be required. At Motive Learning, we can program your assessment questions to work with the format you desire to achieve the best result for your employees.